Foreword by Roy Flukinger. Afterword by Anne Wilkes Tucker. 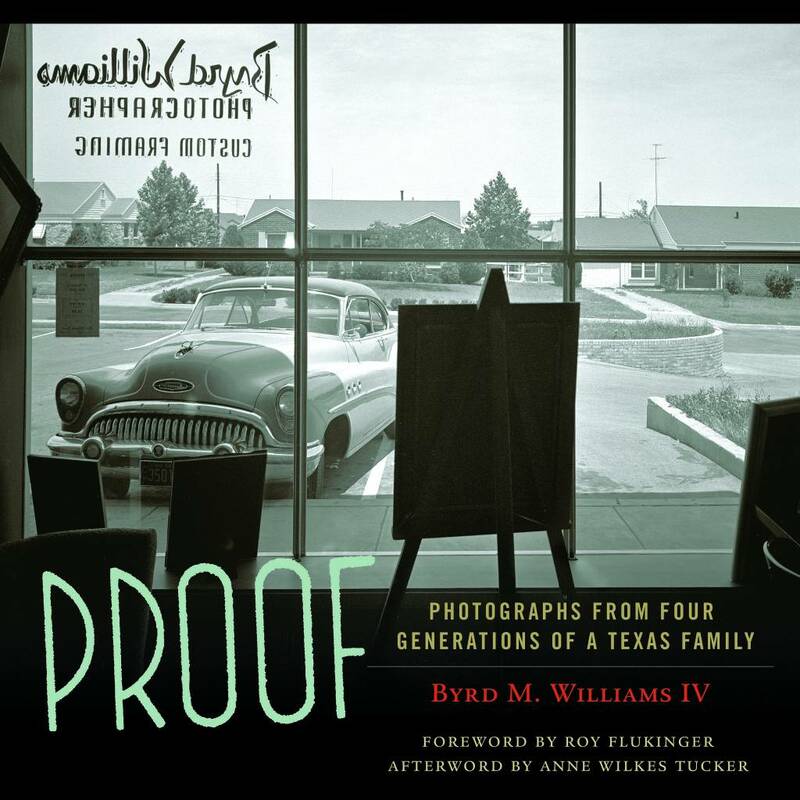 The Byrd Williams Collection at the University of North Texas contains more than 10,000 prints and 300,000 negatives, accumulated by four generations of Texas photographers, all named Byrd Moore Williams. Beginning in the 1880s in Gainesville, the four Byrds photographed customers in their studios, urban landscapes, crime scenes, Pancho Villa’s soldiers, televangelists, and whatever aroused their unpredictable and wide-ranging curiosity. When Byrd IV sat down to choose a selection from this dizzying array, he came face to face with the nature of mortality and memory, his own and his family’s. In some cases, these photos are the only evidence remaining that someone lived and breathed on this earth. The 193 photos selected here are organized into thematic sections such as “Landscapes,” “Violence and Religion,” and “Darkness.” They are significant not just for the range of subjects, but for the inclusion of a variety of examples of the evolving photographic technology from the 1880s to the present. 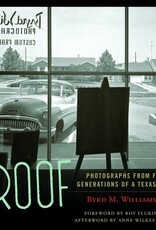 This book is an unprecedented portrait of both photographic history and the history of Texas, as well as a record of one unique family.